It was in 1992 that Akihito, Haruichi and Tama met each other. They exchanged ideas and created the band in 1994. Their first concert took place at the Umeda Banana Hall in Osaka (where they all grew up) in front of 30 people. They later recorded their first demotape, which fell into the lap of a certain Sony representative. He didnt offer them a record deal, but told them that they had a lot of potential and that more concerts were what was needed to break into the music scene. They followed his guidelines and held many more shows in their hometown as well as Kobe. A few years passed, as did many more concerts. 1997 soon arrived and with it came opportunity: Sony gave them a call and told them to participate in the DS Audition competition in Tokyo. First prize was a record contract. Needless to say that when the contest was held in May 1998, the trio won. Their first major single was Apollo, released on September 8, 1999. It met with great reviews and led to a small tour. Hitori no Yoru came out a few months later and was so well-received that it was chosen as the opening theme song for the anime series GTO. This all led to their first album: Romantic Egoist. During the next five years the band released many more singles and albums. All met with great reviews and succeeded in placing the band at the top of many peoples watch-lists. 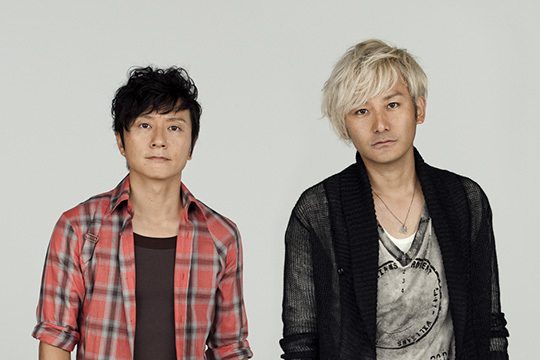 However, line-up problems occurred in 2004 as Tama decided to leave the band. This did not slow the remaining two down though, as they released their first single as a two-man band on September 8th that same year. Sister was loved by the fans and it was obvious that although Tama had played an important part, the band could still function without him. 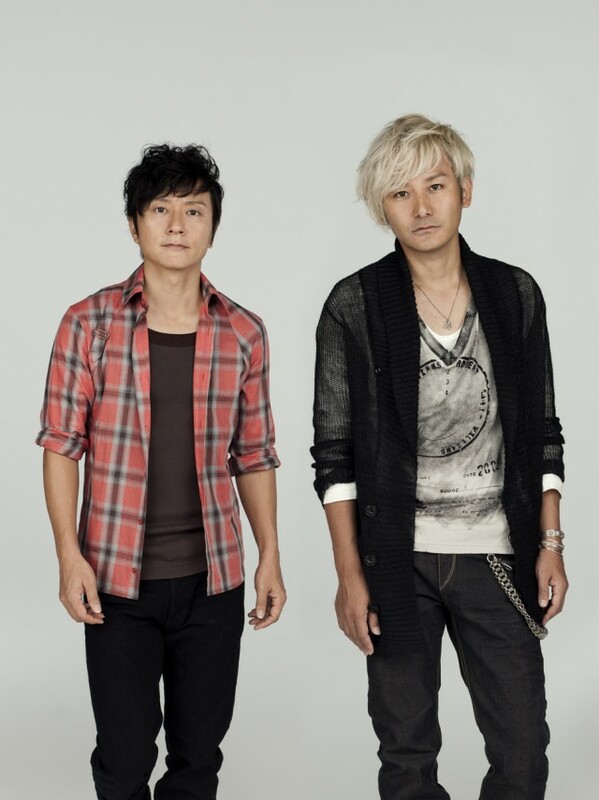 They released 7 singles and 2 albums between the years of 2005 and 2006, hitting the Oricon chart 7 times. Their future work will surely continue to bring exciting music elements to the Japanese nation.